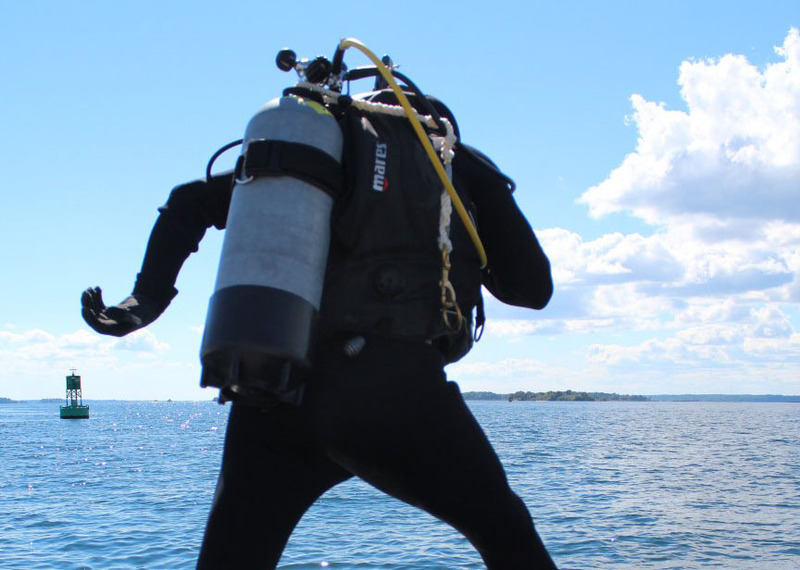 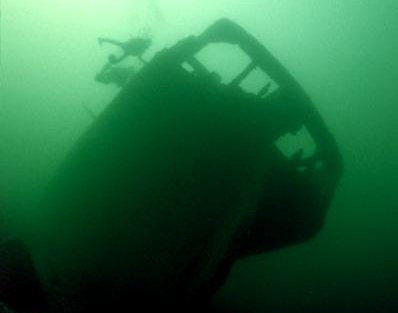 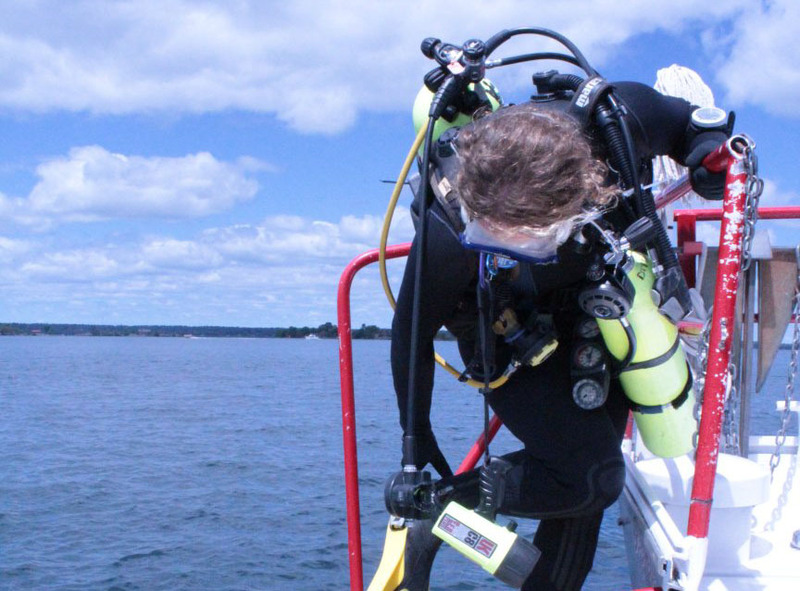 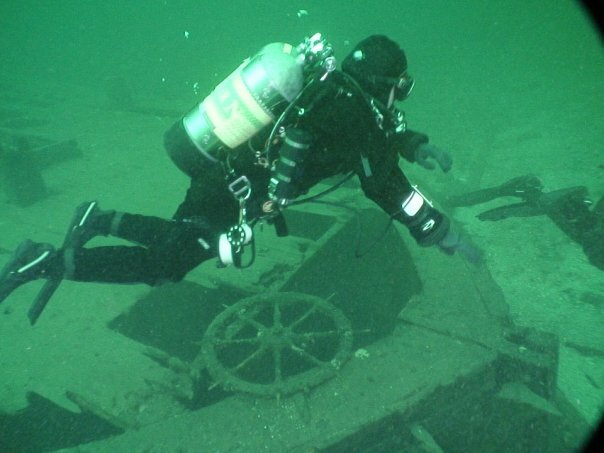 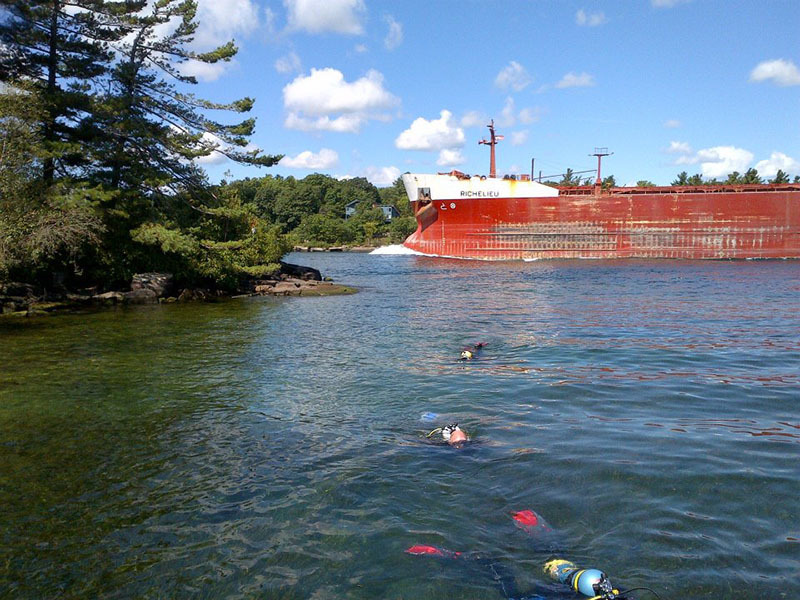 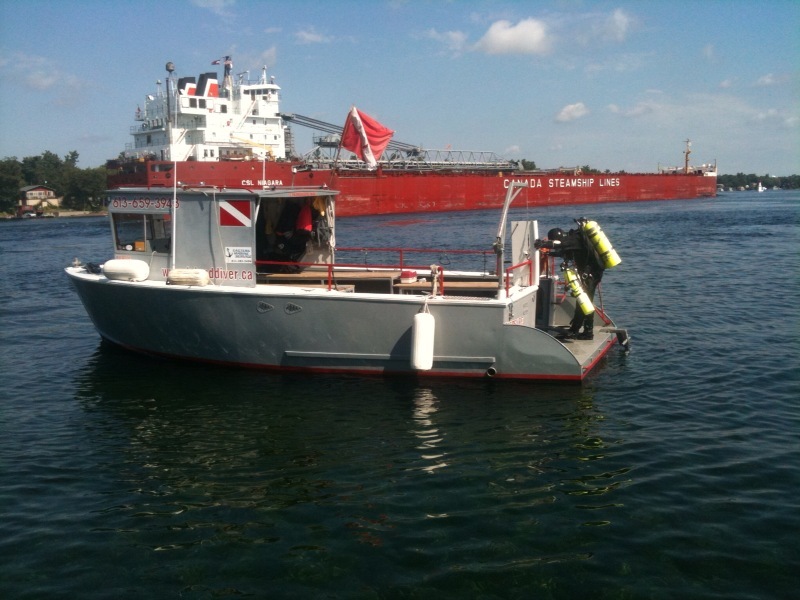 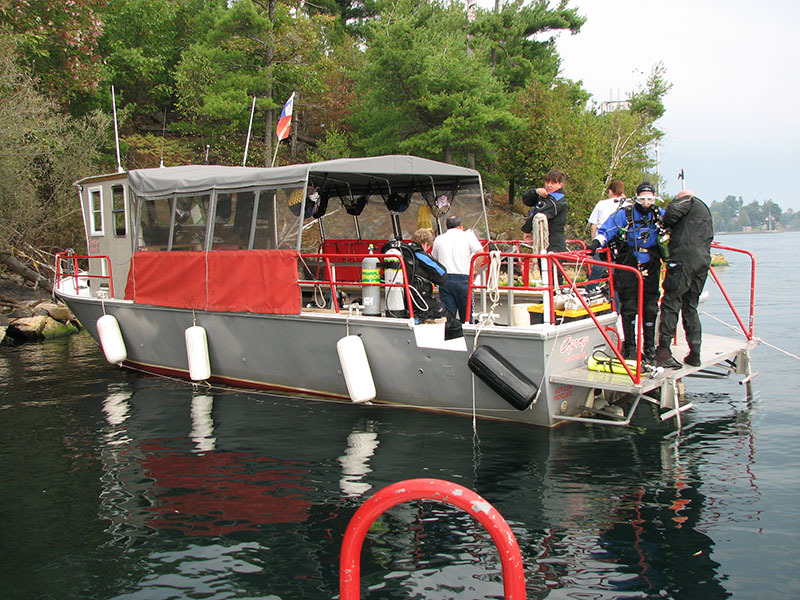 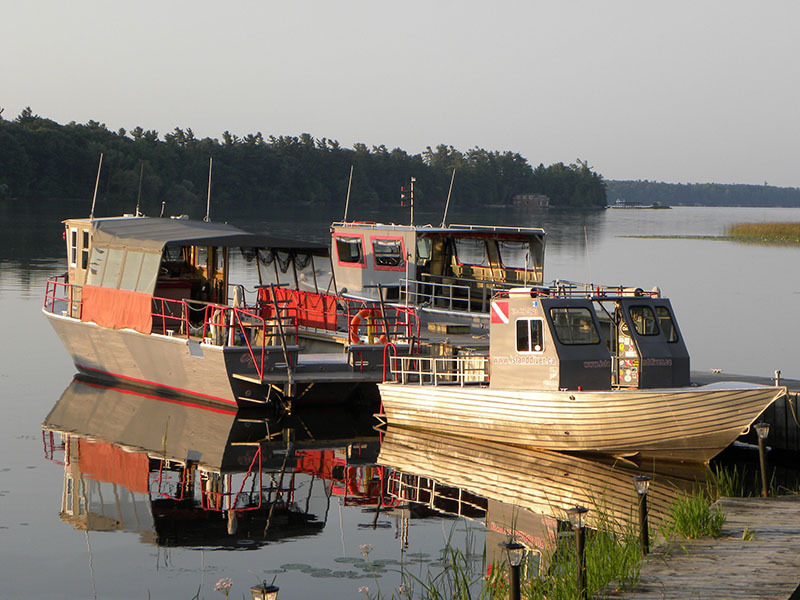 Thousand Island Pleasure Diving is dedicated to providing you with a fun, safe, and adventurous diving experience in the the Thousand Island and St. Lawrence region. 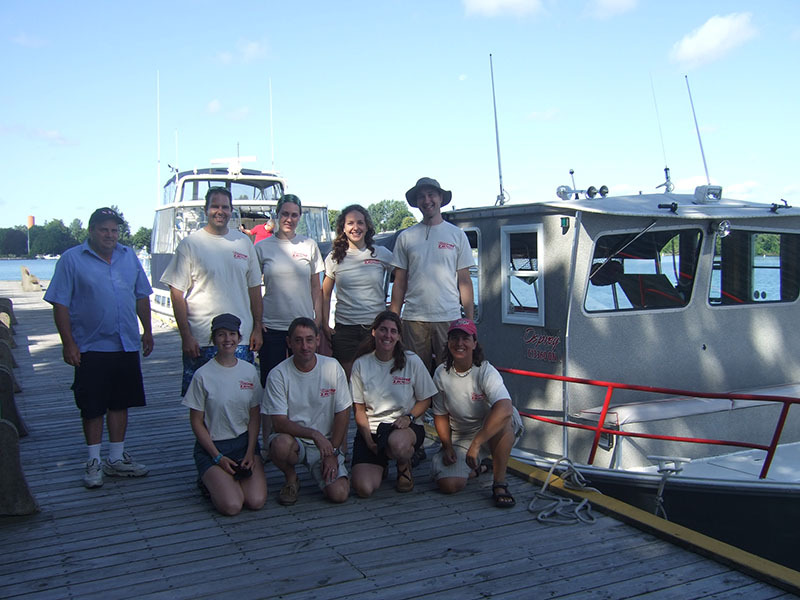 All of our fun, friendly staff are trained in the latest safety and first aid techniques. 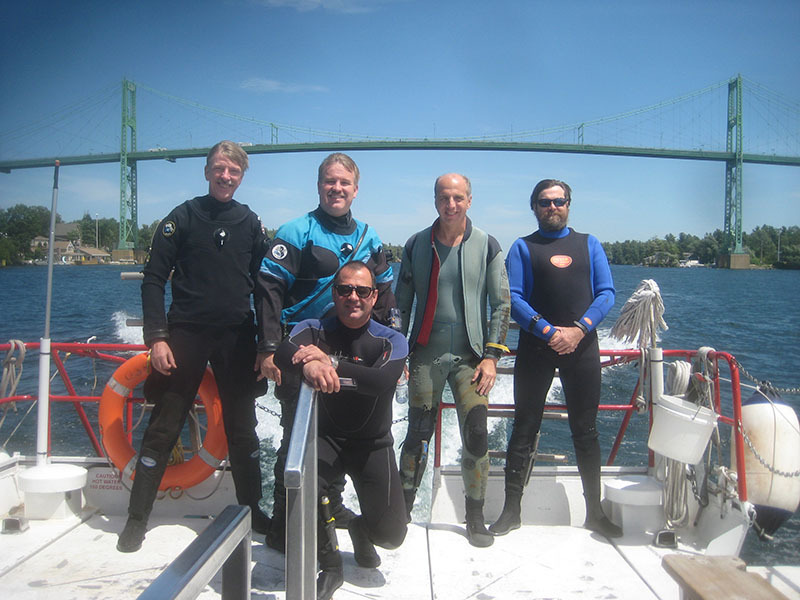 We are the leading diving charter in the region, and guarantee your satisfaction on every outing. 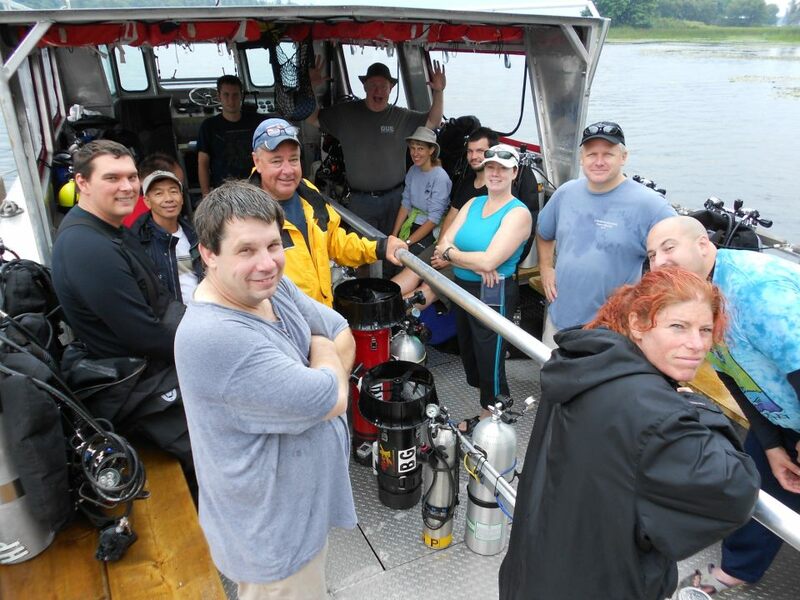 We have helped hundreds of people have safe, interesting, and fun dive adventures in the Thousand Island area. 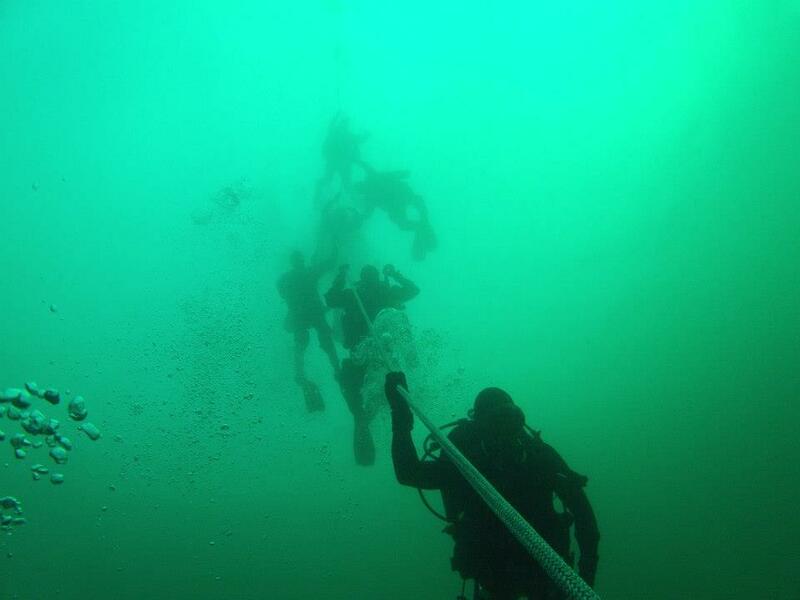 Why not join us this season to have a great experience of your own.